In response to a damning report from the Banking Standards Commission last week, the business secretary is considering banning three HBOS big cheeses from the top table for evermore. 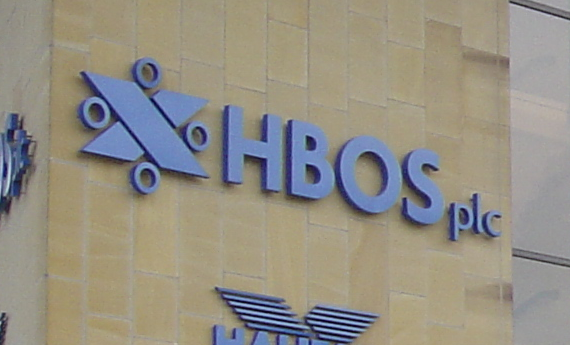 It’s a dark day for James Crosby, Andy Hornby and Lord Stevenson – three former HBOS chiefs who last week were blamed squarely for the collapse of their bank back in 2008. Vince Cable wants to find out if there is enough of a paper trail to stop them from ever darkening the City’s top doorways again. The big bone of contention is that the three men do not appear to have got their comeuppance for a series of management failures that go back as far as 2001 (according to last weeks report). In fact, James Crosby has walked away with a pension pot of £25m meaning he will earn around £700,000 per year for the rest of his life. He also pocketed a few million smackers by dumping a load of his shares in the bank back in 2006. Whether he knew the crash was coming is anybody’s guess, but it leaves a bitter taste in the mouth for the thousands of shareholders and depositors who lost out when the bank took its tumble. And what of the others? In a career move that seems appropriate given the ‘casino banking’ culture of the time of HBOS’ collapse, Hornby has been CEO of gambling confirm Coral since 2011. His compatriot, Stevenson, is currently a non-executive director of Waterstone’s, the bookseller. Whether or not the men can be banned from holding any directorships in the future remains to be seen, but it is clear that Cable is on the warpath in the wake of the report.